The Central is a prime office building located above the Clarke Quay MRT station, on the fringe of the Singapore CBD. It is situated on 6 Eu Tong Sen Street Singapore 059817. 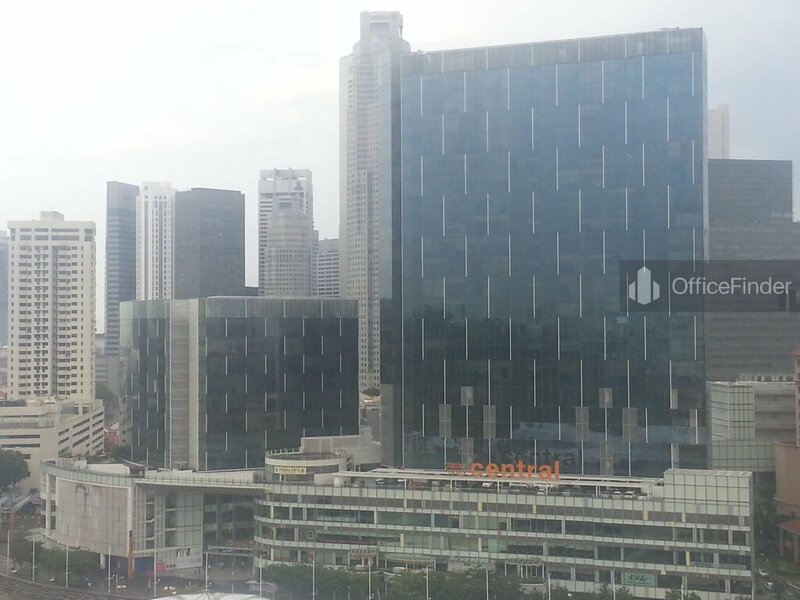 The Central is a 25-storey office tower fronting the historical Singapore River. The building is part of an integrated development comprising a 5-storey retail podium and two high-rise residential towers whereby many have been used as a Small Office Home Office (SOHO) concept given its strategic location on the fringe of Singapore CBD. The Central begin with a live-work-play concept. Apart from the residential and retails integration to this development, a sky garden and recreational facilities, full public amenities and a community hub are also available for its tenants and owners. Completed in 2007, The Central offers strata office for sale with high rental yield. The inviting waterfront view of the Singapore River and its excellent location on the fringe of the Singapore CBD provides great investment opportunity for investor seeking a sound investment in office real estate. On the other hand, office for rent at The Central is an ultimate choice for businesses seeking a live-work-play environment for their employees. The Central is conveniently accessible via the Clarke Quay MRT station with a underground link-way to the station. There are various bus-stops with close proximity to the building. Other MRT Stations nearby include Chinatown station. The Central is situated in a convenient location, close to a wide array of amenities. These include specialist business support services, fitness centre, meeting facilities, business hotels with facilities, serviced apartments, banks, childcare, pre-school centres, food centres, and eateries together with a wide selection of retail and dining options. Some of Other office buildings close to The Central include Chinatown Point, One George Street and Havelock II. 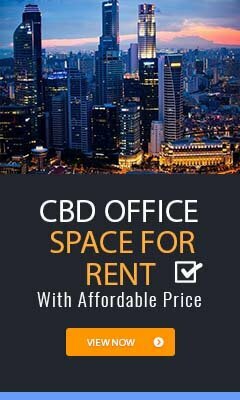 For enquiry on office space for sale and rent at The Central, please leave a message using the Enquiry Form.